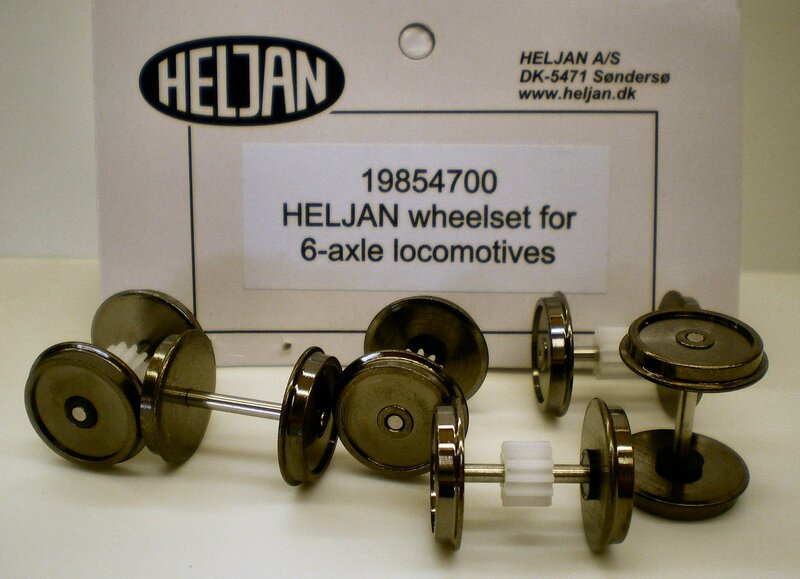 Wheelset pack for Heljan class 47, 52, 57 and 58 OO locomotives. These are the later type of wheelset, now adopted as standard by Heljan, and when fitted to earlier models should result in better running and less wheel cleaning! 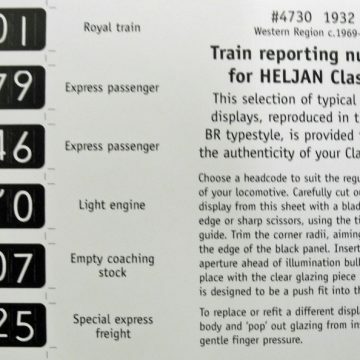 Wheelset pack for Heljan class 47, 52, 57 and 58 OO locomotives. These are the later type of wheelset, now adopted as standard by Heljan, and when fitted to earlier models should result in better running and less wheel cleaning!Wheelset pack for Heljan class 47, 52, 57 and 58 OO locomotives. These are the later type of wheelset, now adopted as standard by Heljan, and when fitted to earlier models should result in better running and less wheel cleaning!